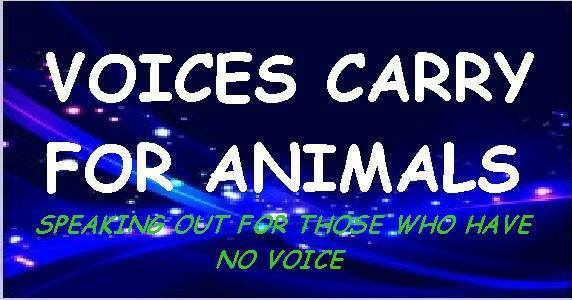 Nosey the elephant needs all of our help now for her to retire to a sanctuary. Nosey has been alleged to have health problems, including but not limited to arthritis, chronic diarrhea, degenerative joint disease, and long- standing, unmanaged hyperkeratosis. 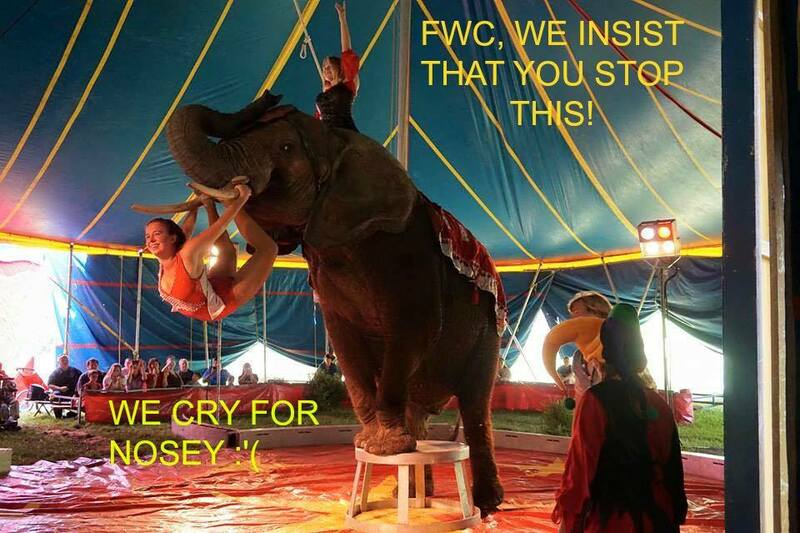 Forced to perform, much of Nosey’s life has been spent performing in circuses across the United States. On top of elephant rides and confined living spaces, this can cause further stress to her health and psychological wellbeing. Nosey has been seen exhibiting stiffness in her joints, indicating arthritis that was likely brought on by her confined lifestyle. Much of Nosey’s life is spent confined in an inappropriate trailer, crated from one venue to the next with little relief or exercise. 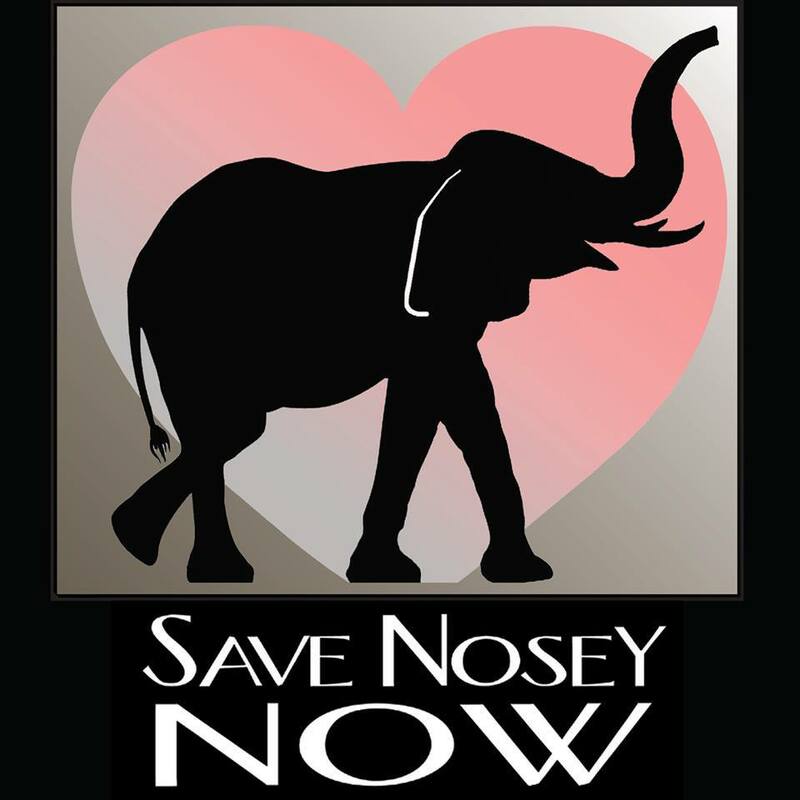 Violations of the Animal Welfare Act – Nosey’s owner has been cited by the USDA for numerous and repeated violations to the Animal Welfare Act.